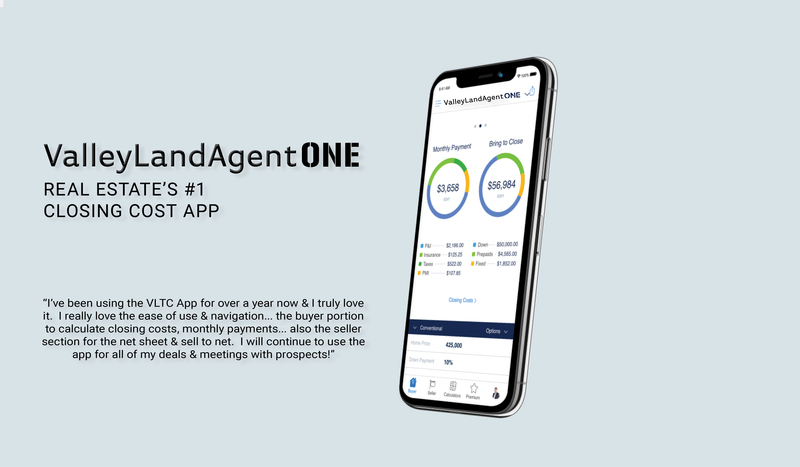 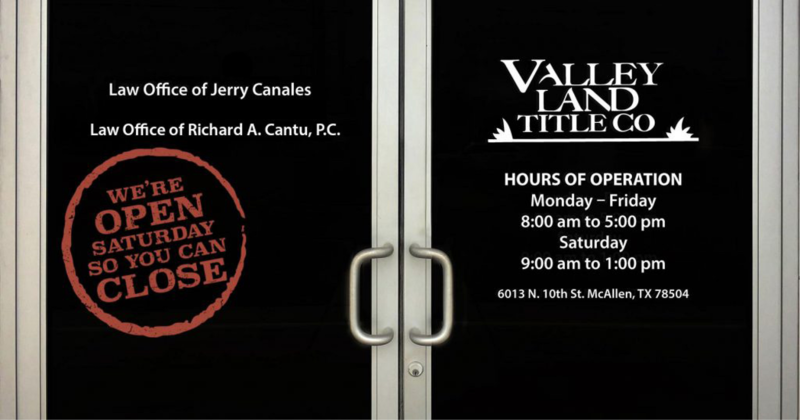 Home - Title Insurance & Escrow Services - Valley Land Title Co. 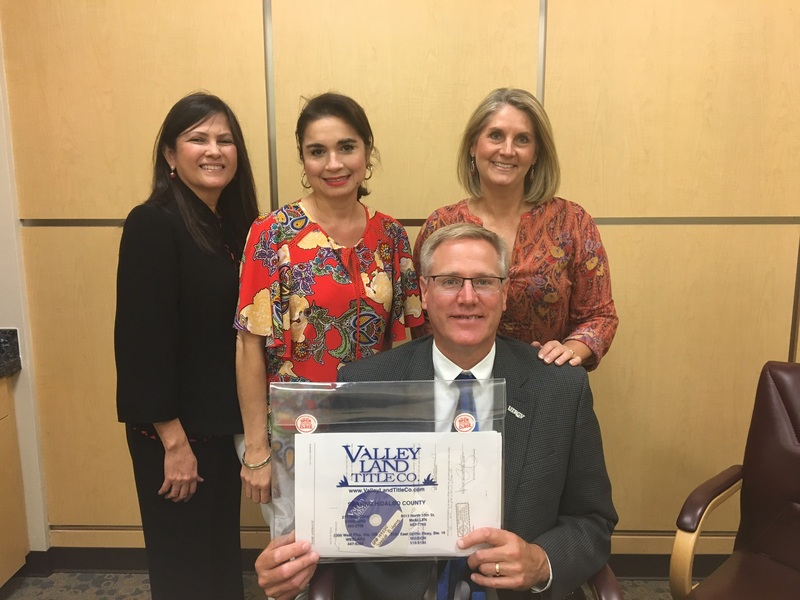 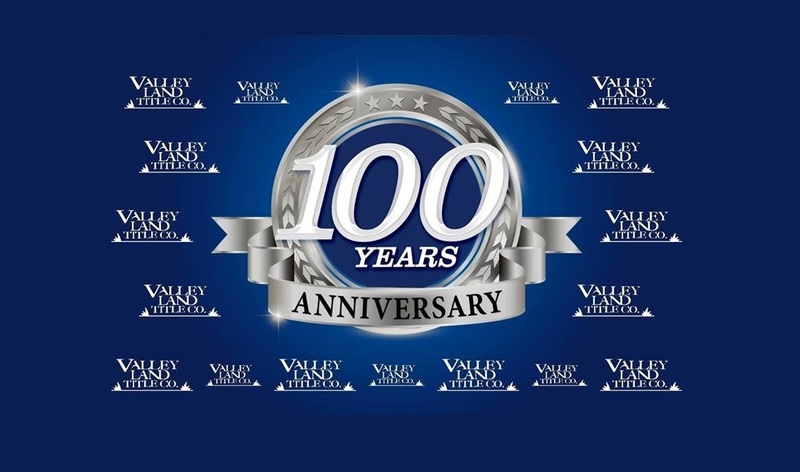 Since 1919, Valley Land Title Co. has been insuring the American dream. 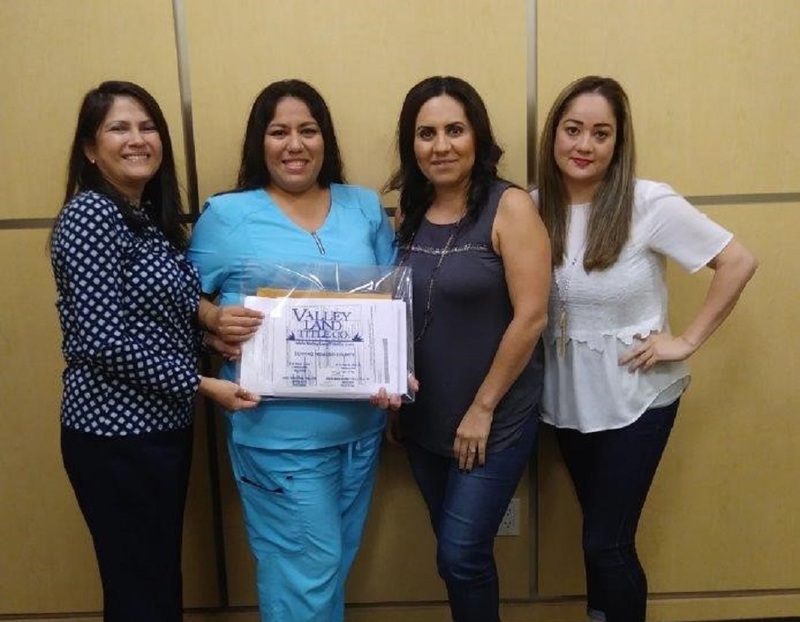 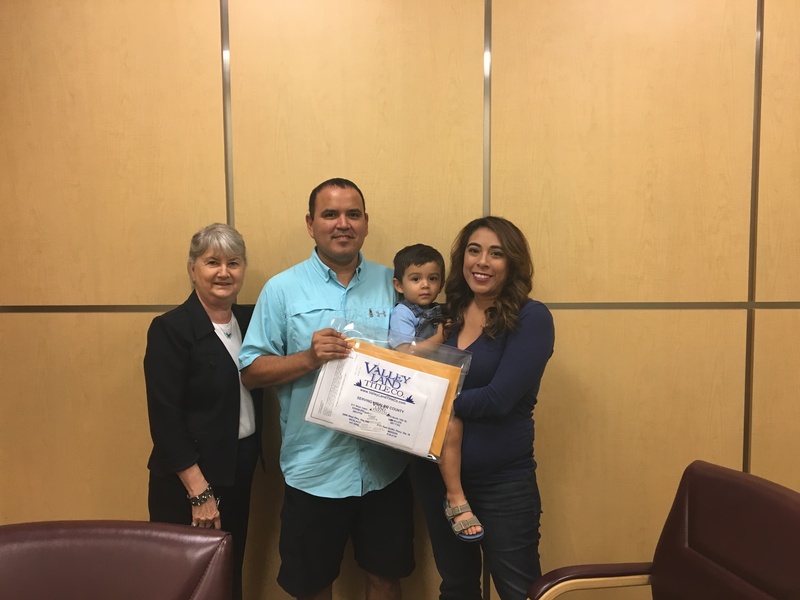 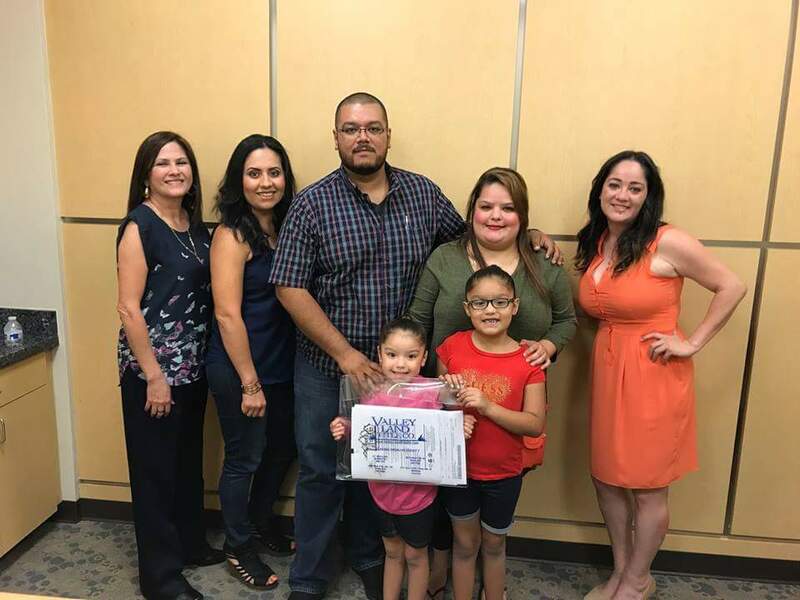 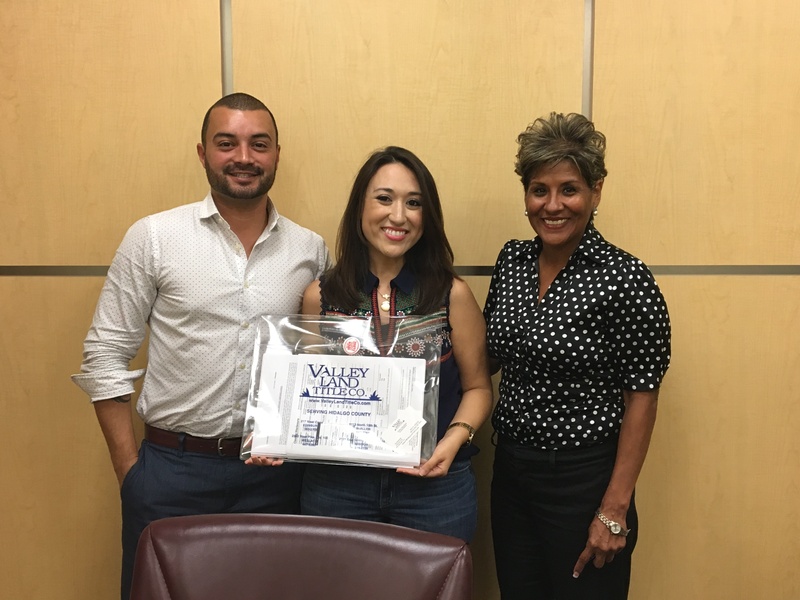 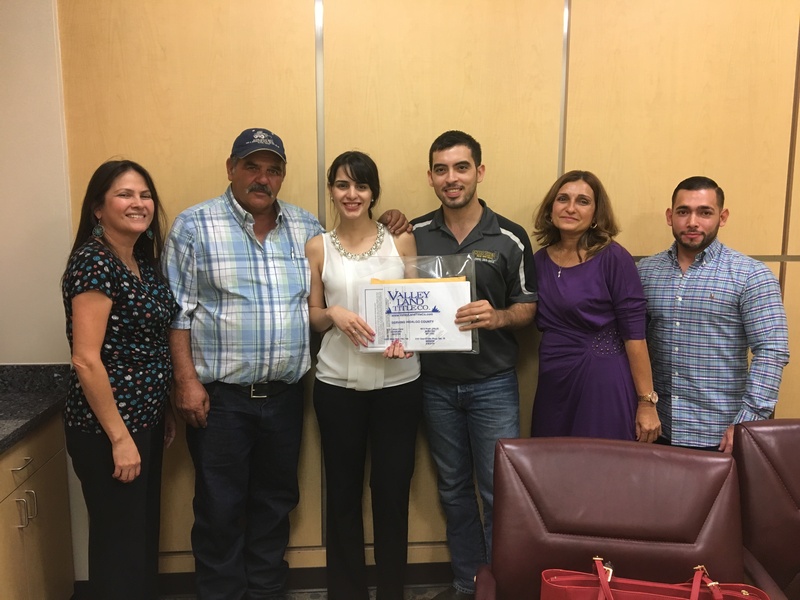 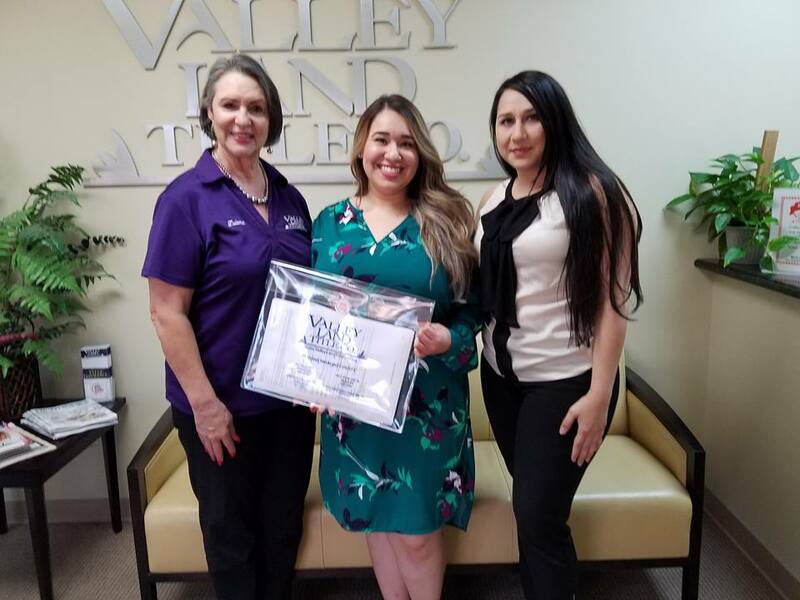 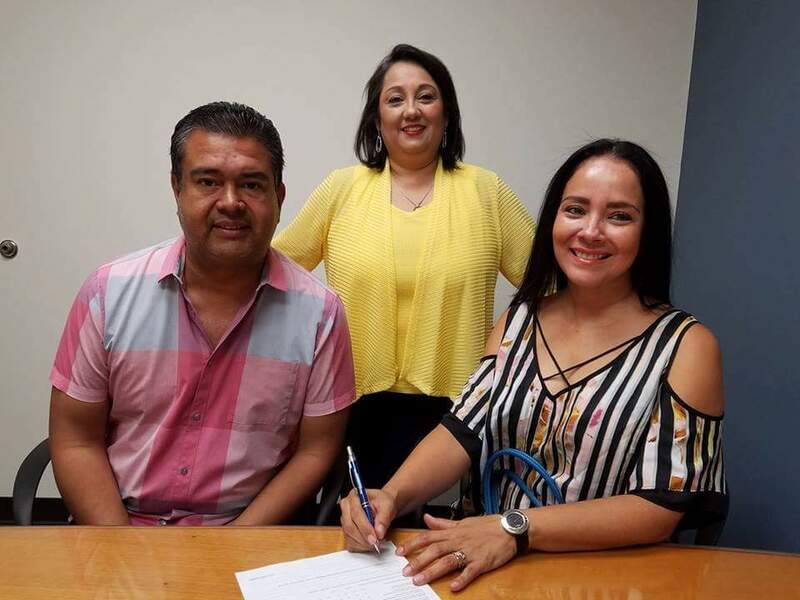 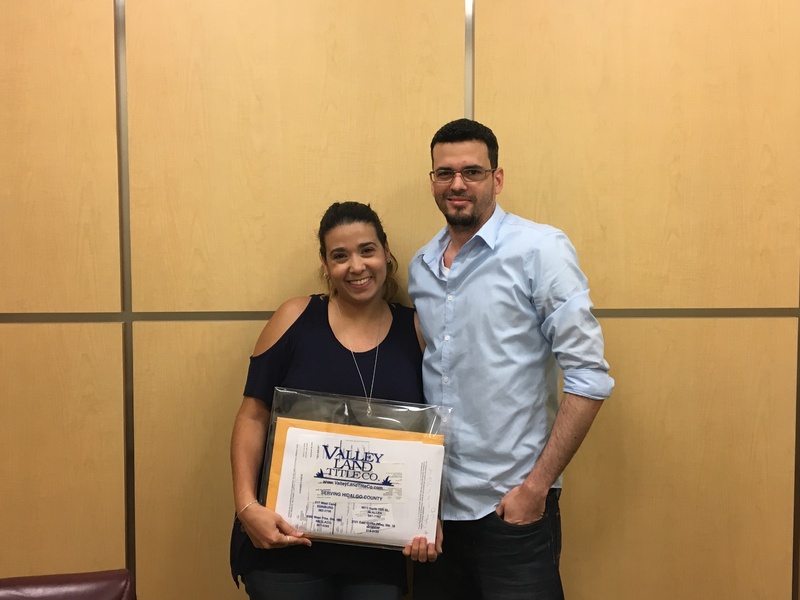 With more than 250 years of combined experience and knowledge in the title industry, our team is committed to providing residents of the Rio Grande Valley efficient service with a personalized touch. 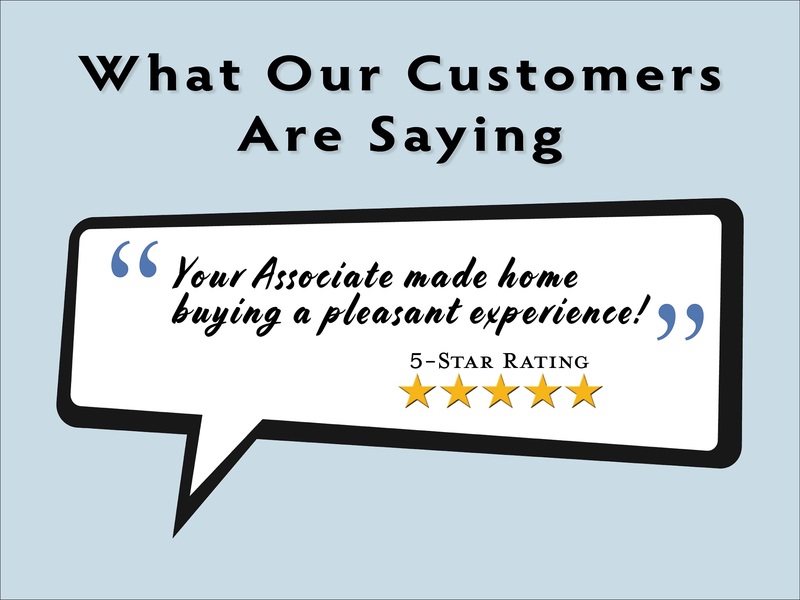 Our staff of title professionals are dedicated in offering quality service and an exceptional customer experience to each of our customers. 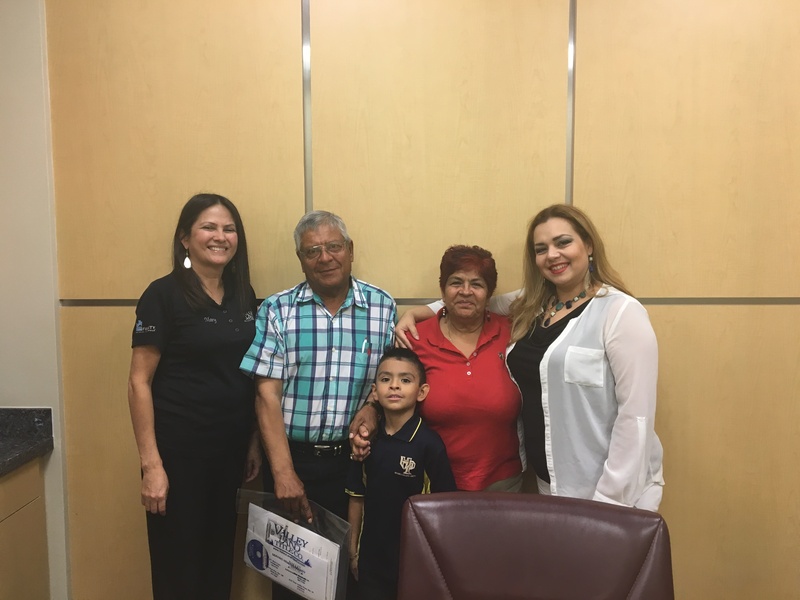 Your property is one of the most important financial and emotional asset to you and your family. 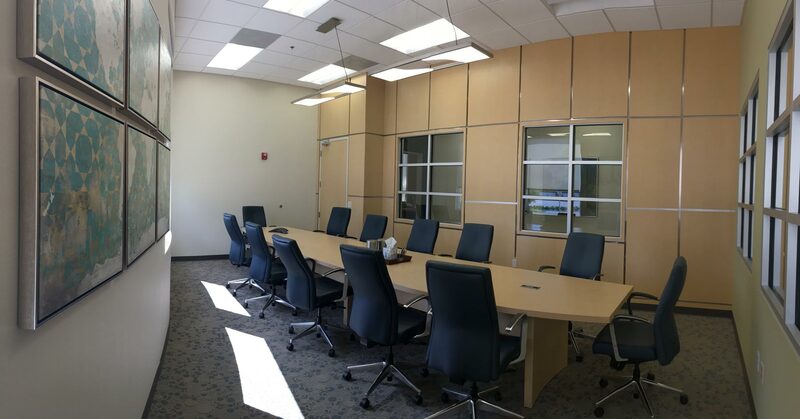 As with any important asset, it should be protected and insured. 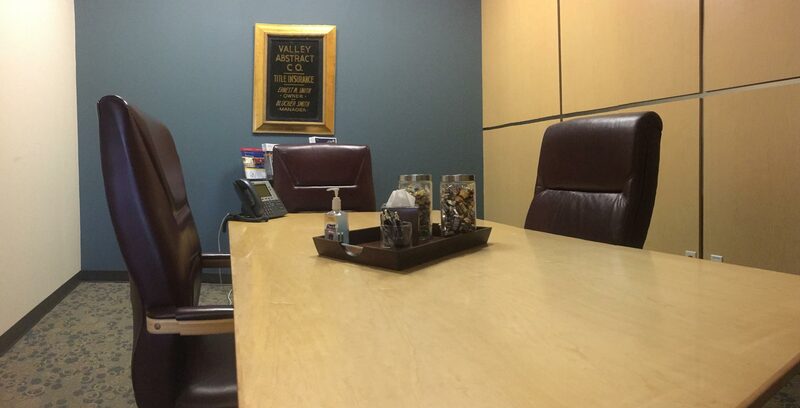 Valley Land Title Co. is here to do that for you.